With an essay by Robert Langbaum. 'Here - I am waiting to know about this offer of mine. The woman is no good to me. Who'll have her? 'In a fit of drunken anger, Michael Henchard sells his wife and baby daughter for five guineas at a country fair. 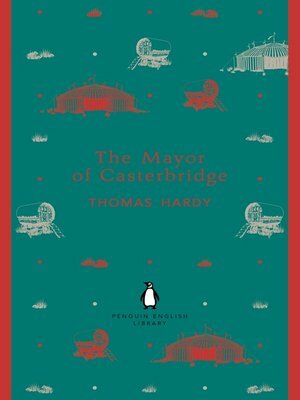 Over the course of the following years, he manages to establish himself as a respected and prosperous pillar of the community of Casterbridge, but behind his success there always lurk the shameful secret of his past and a personality prone to self-destructive pride and temper.The Penguin English Library - 100 editions of the best fiction in English, from the eighteenth century and the very first novels to the beginning of the First World War.